With $200 million in “new money” available for New Mexico’s Legislature in 2018, the leadership of Spaceport America is asking for an additional cash infusion of $600,000. Of course, New Mexico taxpayers have already poured more than $200 million into the facility and no space tourism launches having been made. KRWG in Las Cruces recently took a look at the issue and interviewed Dowd Muska for the story. Needless to say, the Rio Grande Foundation is not interested in pouring more money into the facility and would instead like to see the State cut its losses. 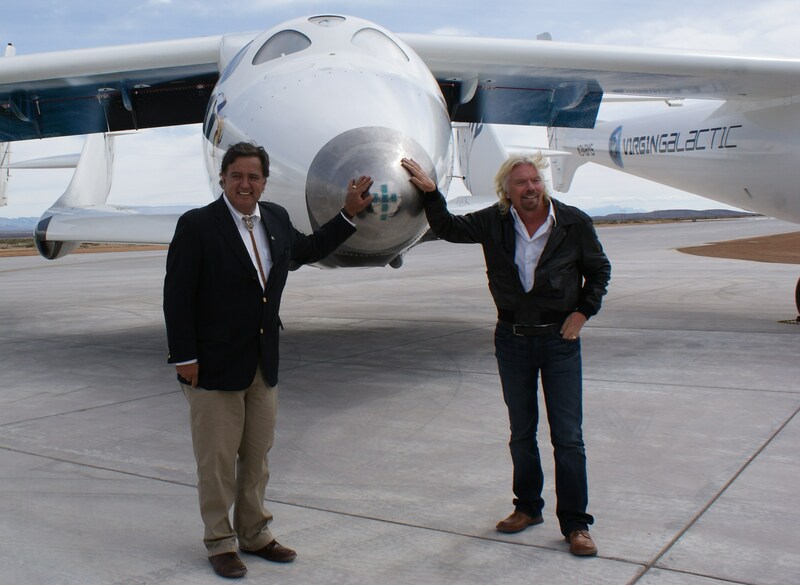 Muska cited construction of the facility for one company (Virgin Galactic) and one technology as major problems. Even Spaceport CEO Dan Hicks tacitly agreed in an interview earlier this year when he told KRWG that if the facility were privatized, other companies would not want to use it.